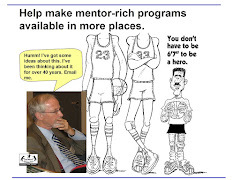 Tutor Mentor Institute, LLC: Learn how to map your network - was this a reason Chicago lost Olympics? 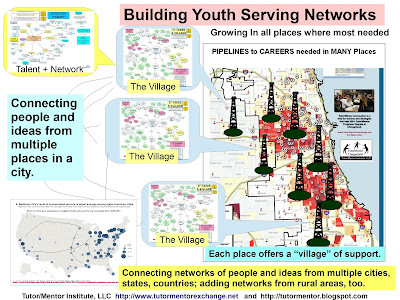 Learn how to map your network - was this a reason Chicago lost Olympics? Was the chemistry right in the Chicago Olympics bid committee? Take a look at how Valdis Krebs analyzes the membership of the bid committee, and their networks. Krebs will be speaking at the November 19 and 20 Tutor/Mentor Leadership and Networking conference, about how leaders of non profits can build networks that help them more successfully achieve organizational mission. You can register now, and bring your network!